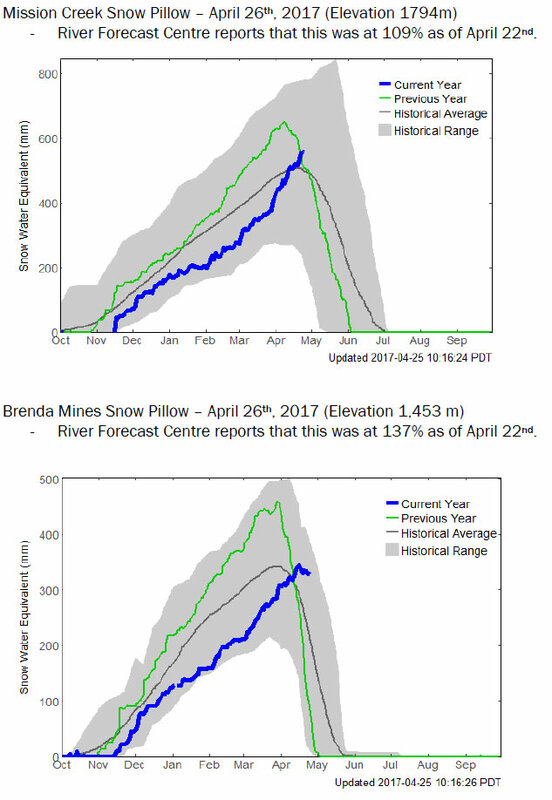 Okanagan snow packs are now above average. 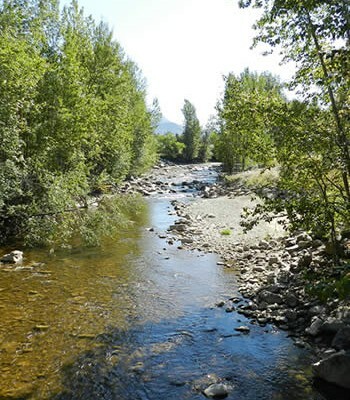 All indications are that we should expect a relatively “normal” or average water year, although there are some concerns about flooding if we have a sudden warming in May, with a rapid melt and our already saturated soil. 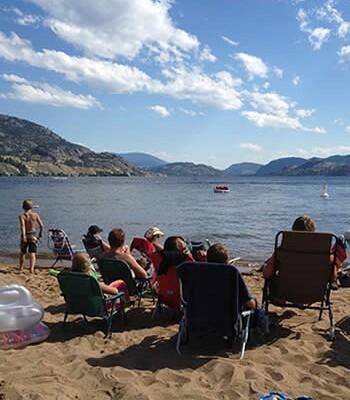 Provincial water managers are ramping up releases from the dam in Penticton, to ensure that Okanagan Lake doesn’t rise too much this year. 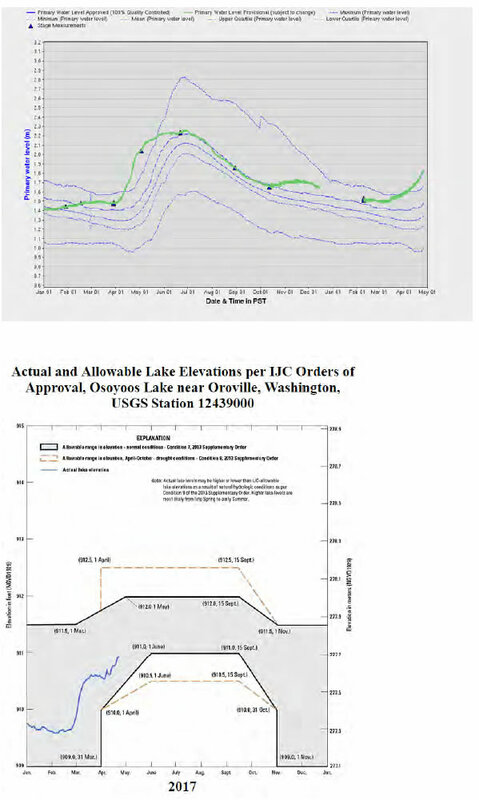 Currently, the rate of inflow is greater than they are releasing, so the lake level is increasing. 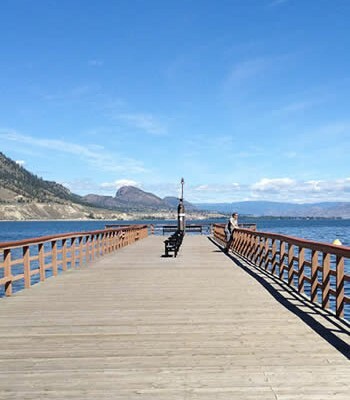 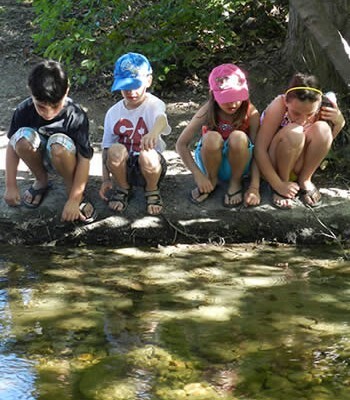 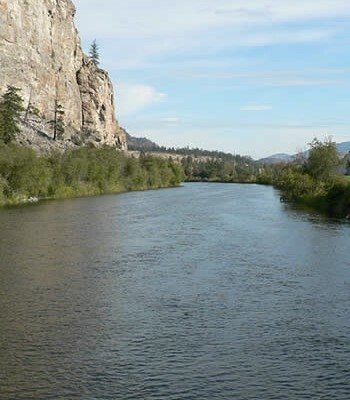 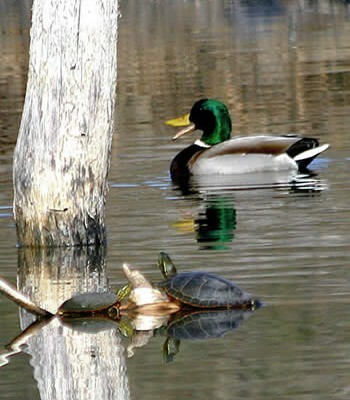 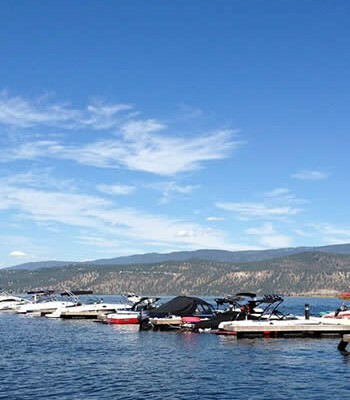 Care has to be taken to not release too much too fast, and harm juvenile fish or “unbalance” lakes downstream – so far, so good, judging from Osoyoos. 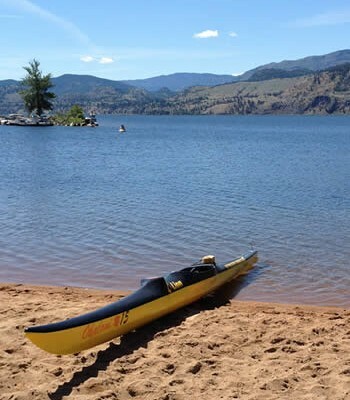 ‹ DON’T MOVE A MUSSEL Boaters urged to protect waters as mussels move closer to B.C.